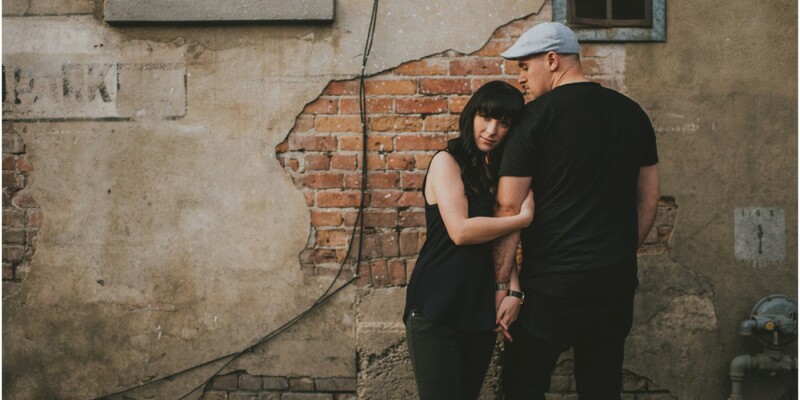 Alex and Katelyn are simply a whole lot of awesome. 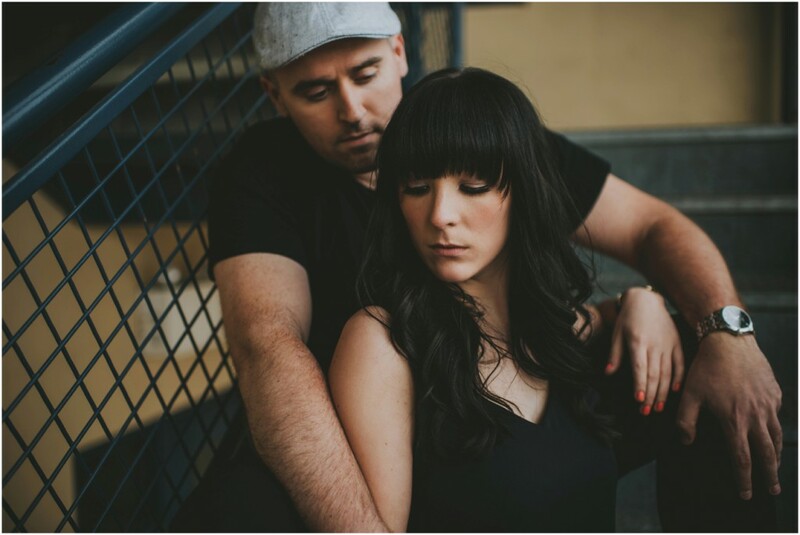 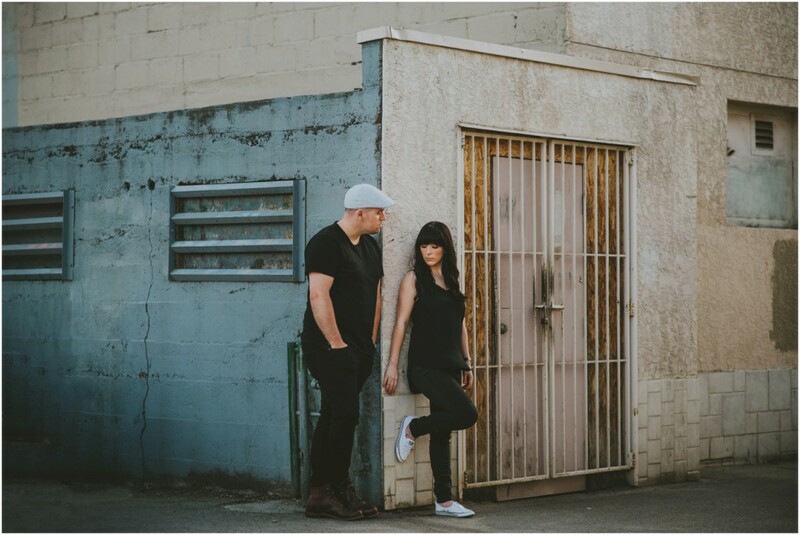 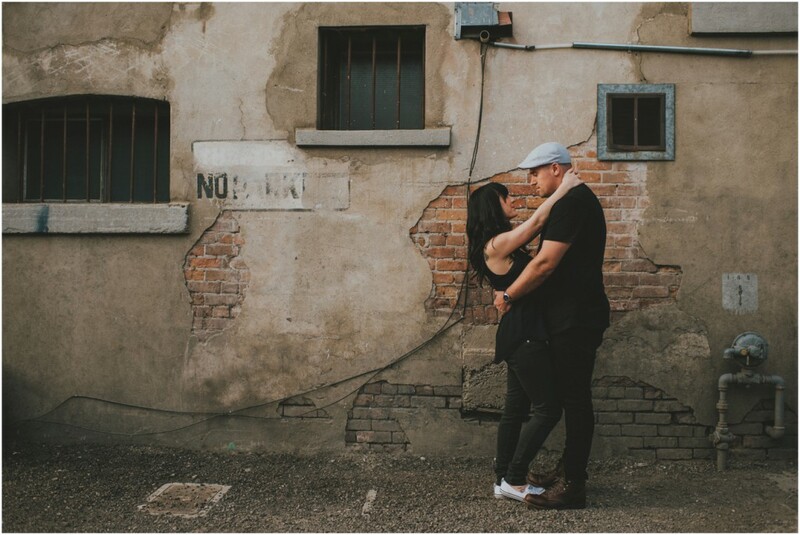 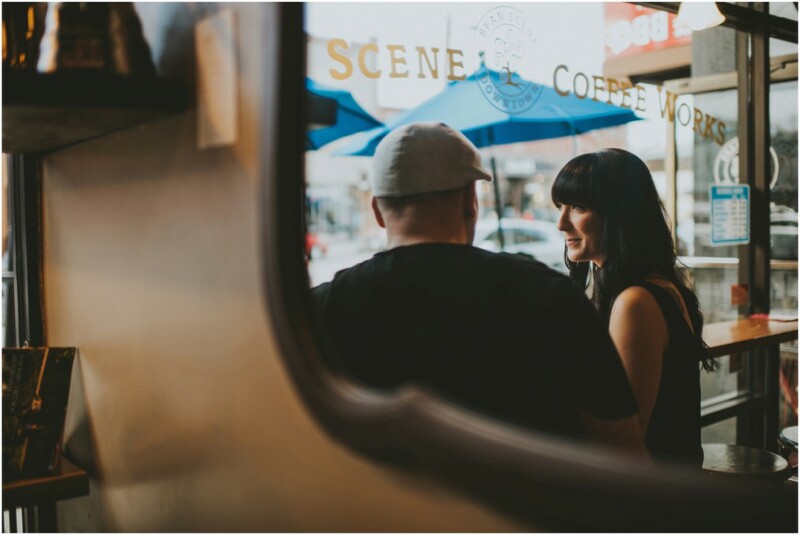 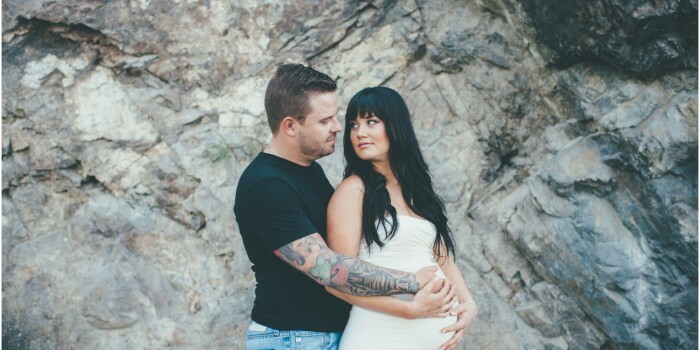 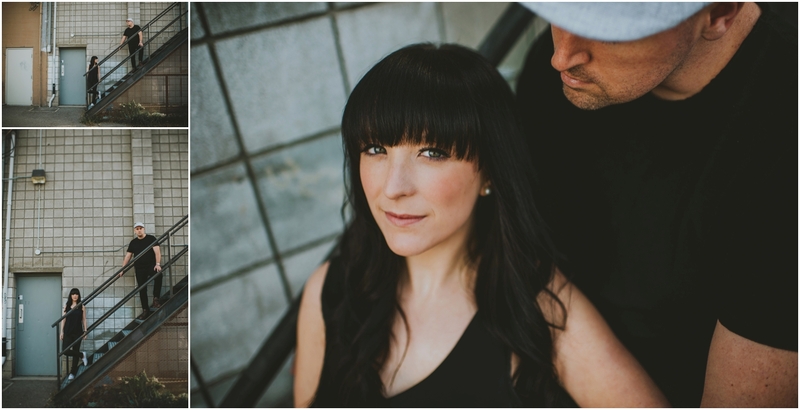 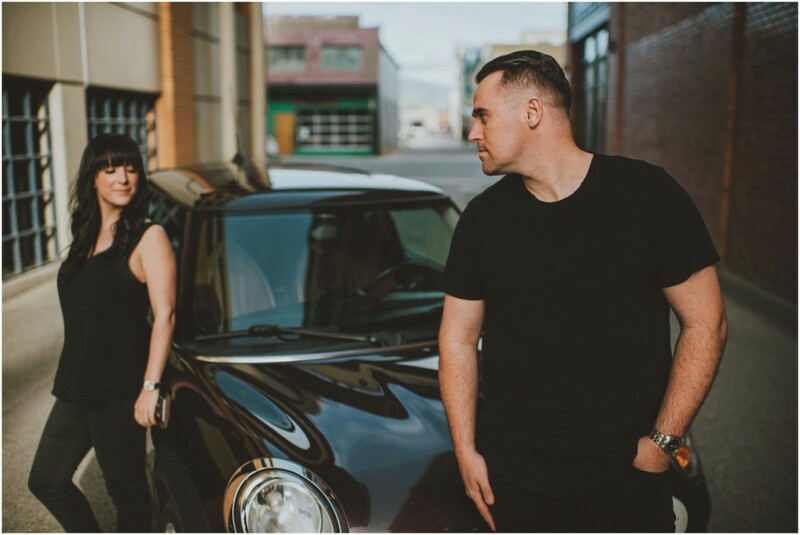 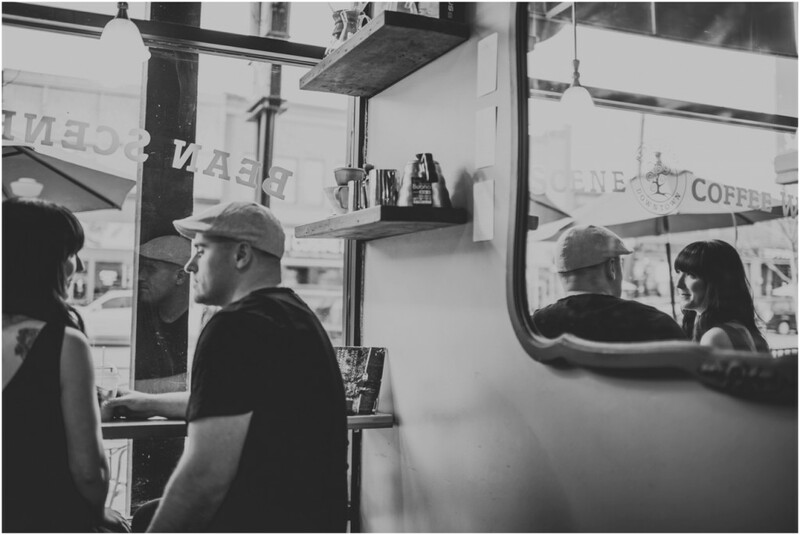 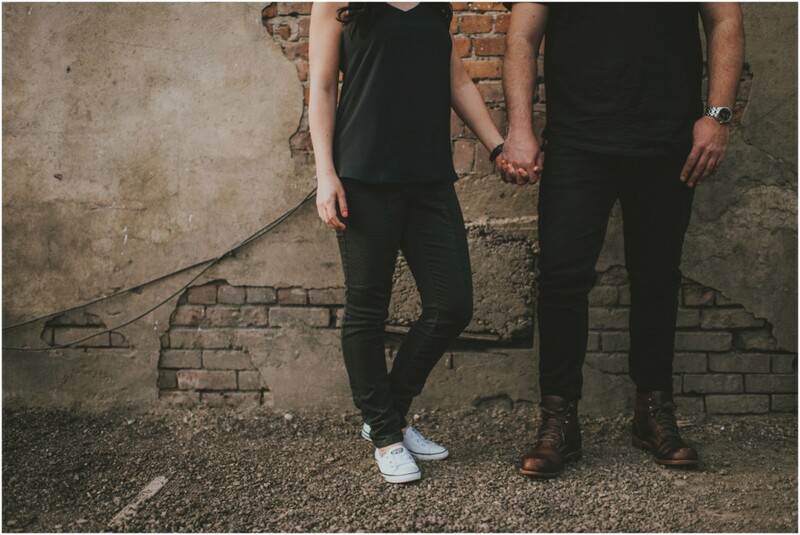 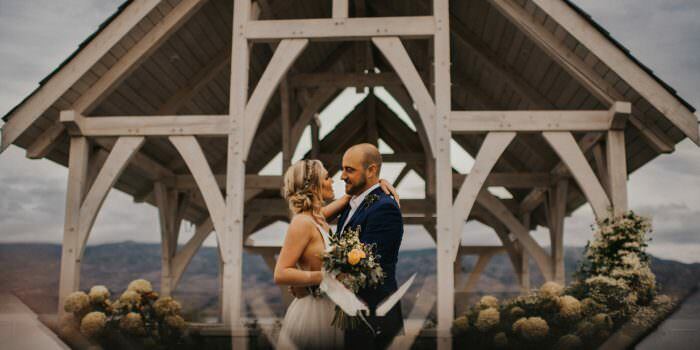 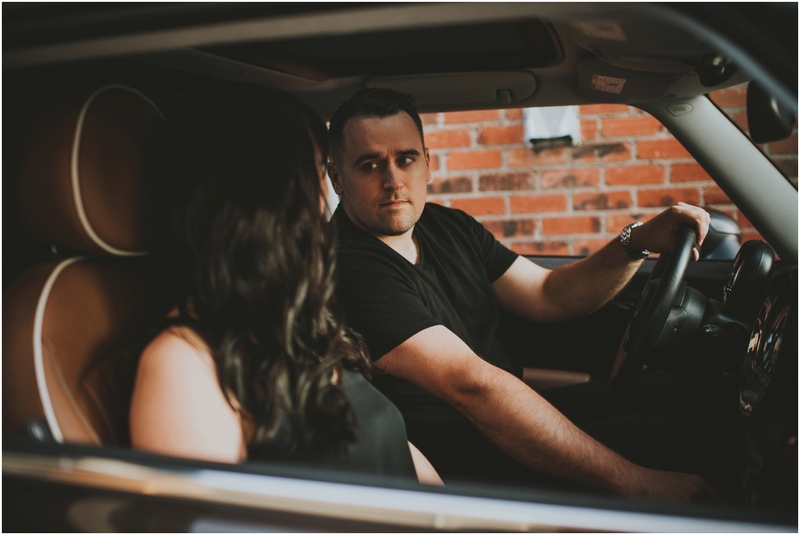 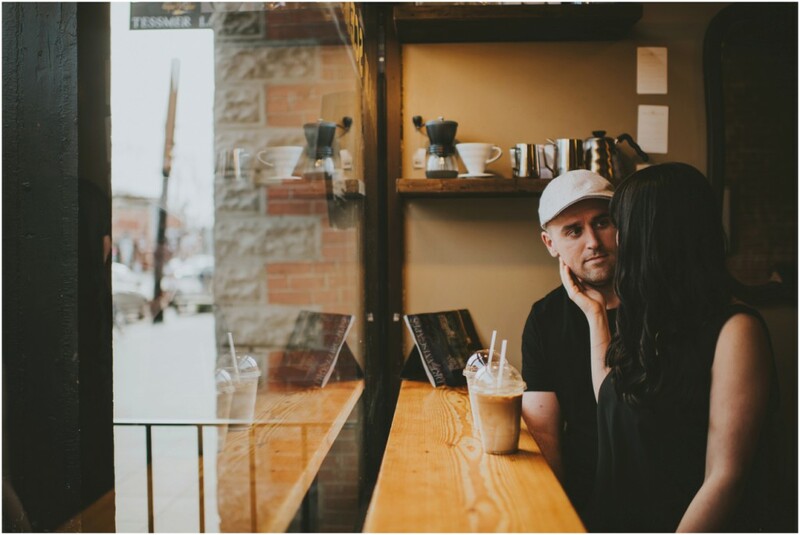 This urban adventure session through the alleyways of downtown Kelowna prove just that! 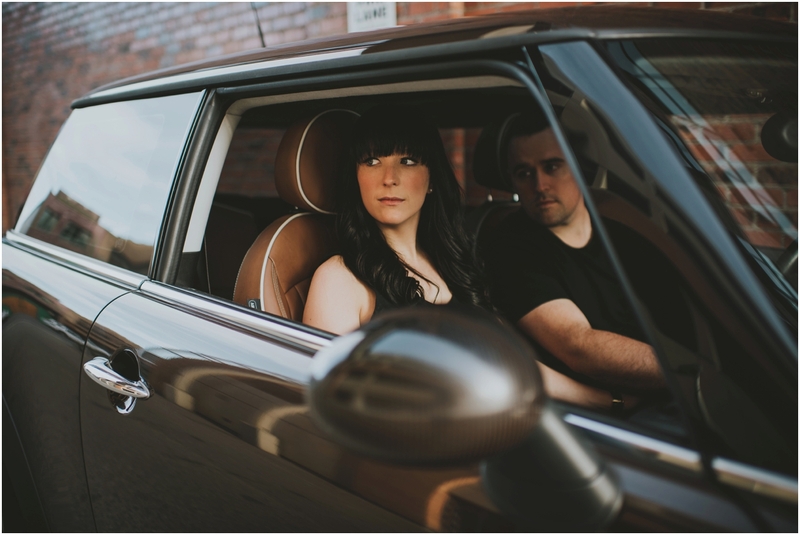 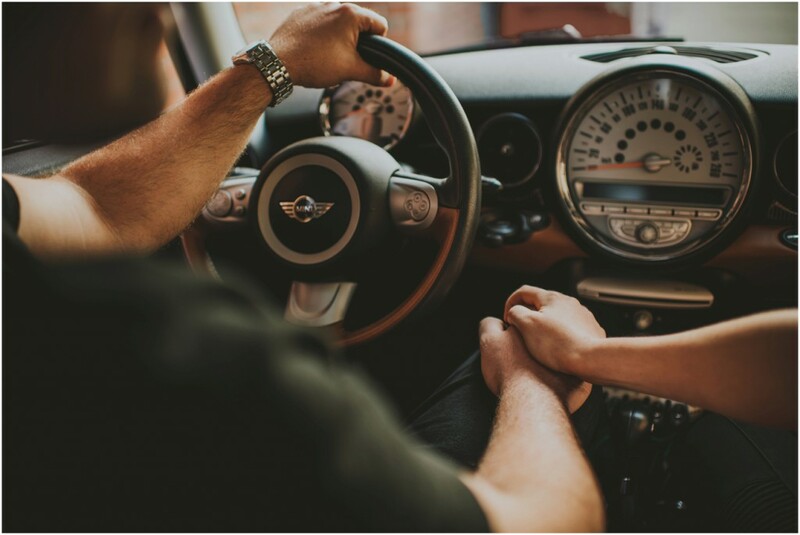 We started the session with Alex’s Mini Cooper, how could we not!? 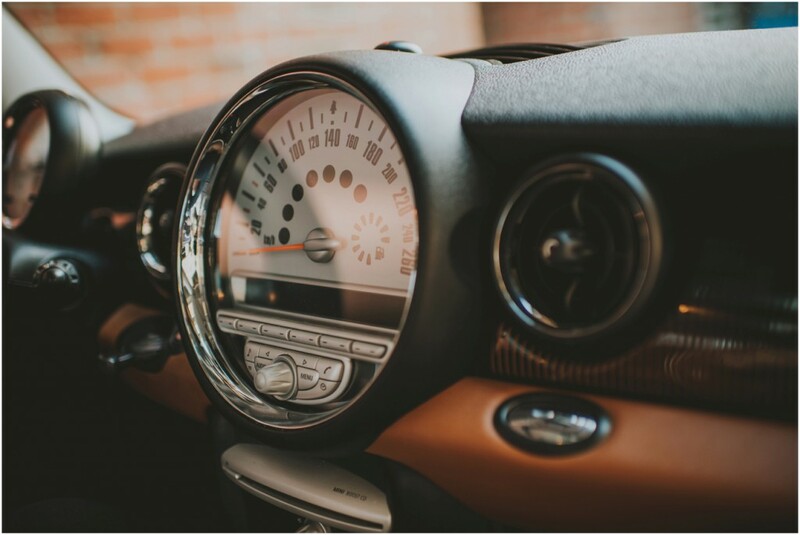 I’ve been a sucker for these cars since I first had come across them. 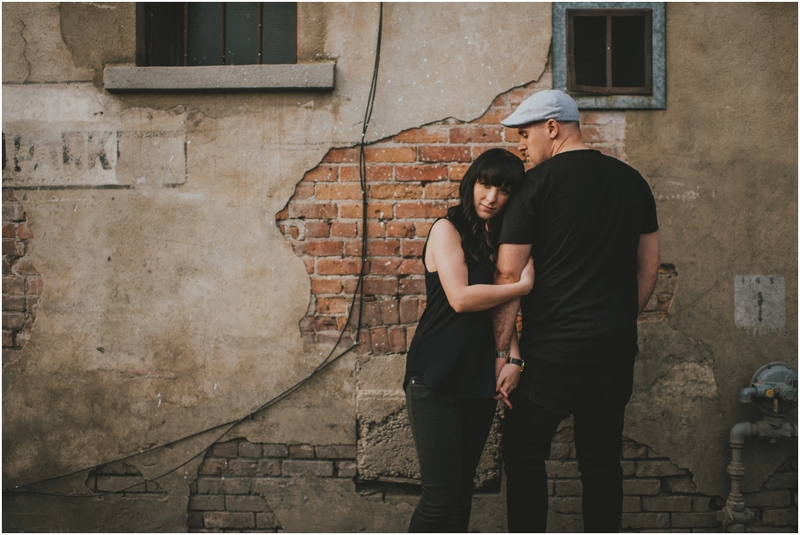 From here we walked through alleyways chasing light surrounded by the downtown buildings. 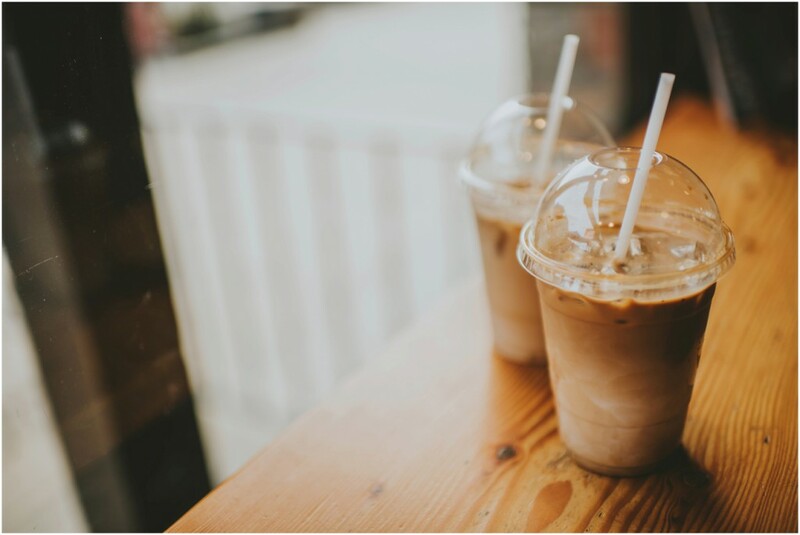 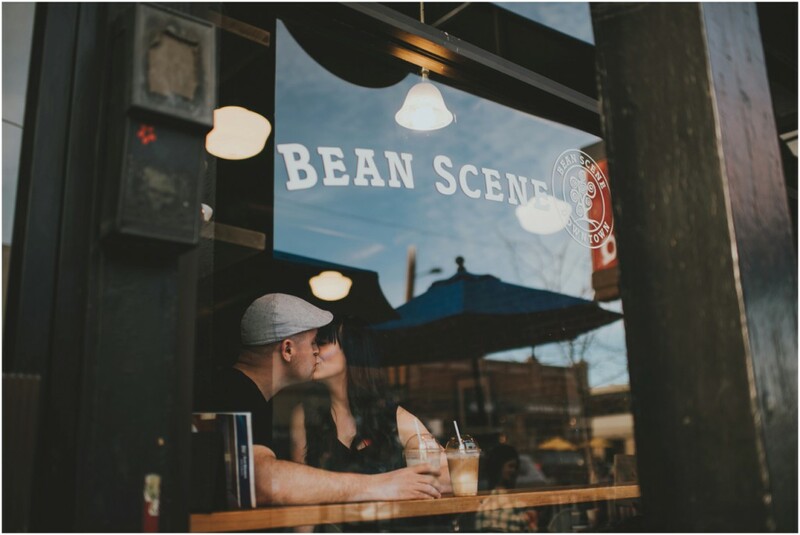 Coffee was a must in this session and what better place than the Bean Scene! 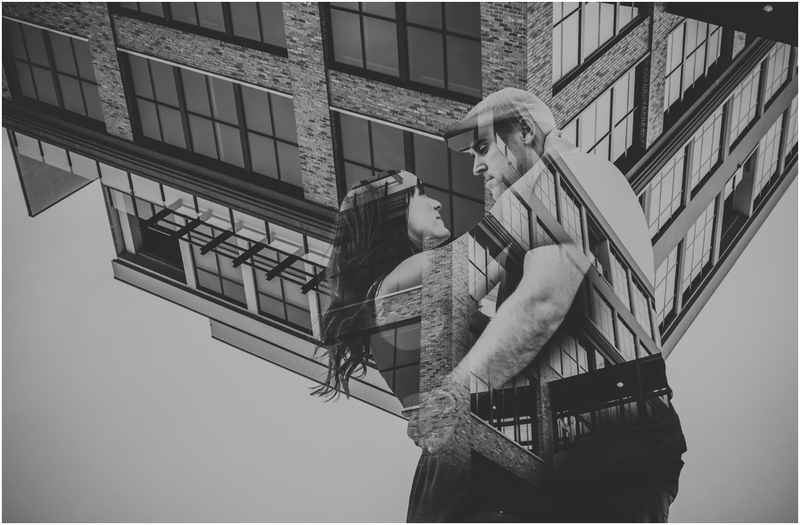 To end things off we made our way to the top of a parkade to capture a unique double exposure with the gritty buildings along with their connection surrounded by concrete lines. 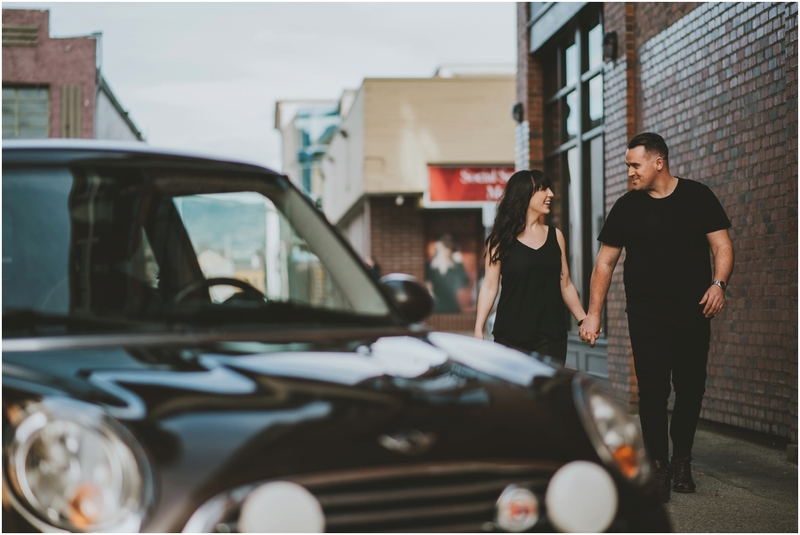 I’m pretty damn ecstatic to share this adventure session with you all so without any more delay, here it is!